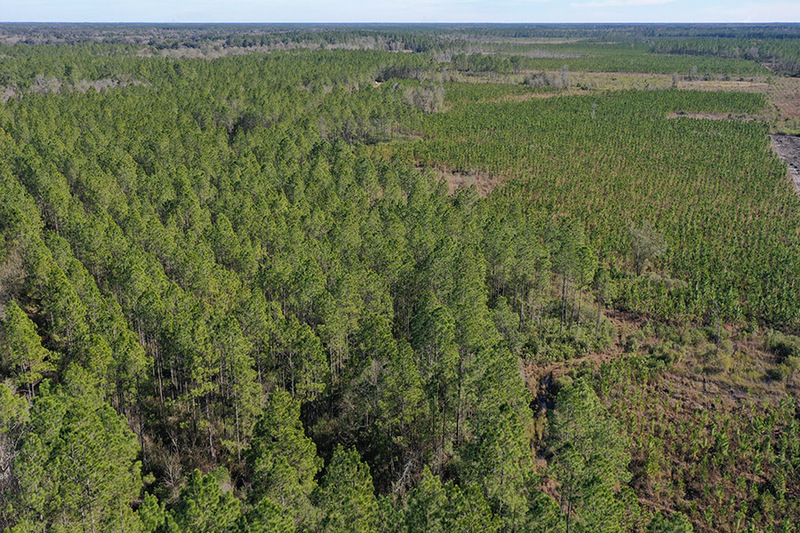 A great hunting and timberland investment opportunity located only minutes from Gainesville, FL. 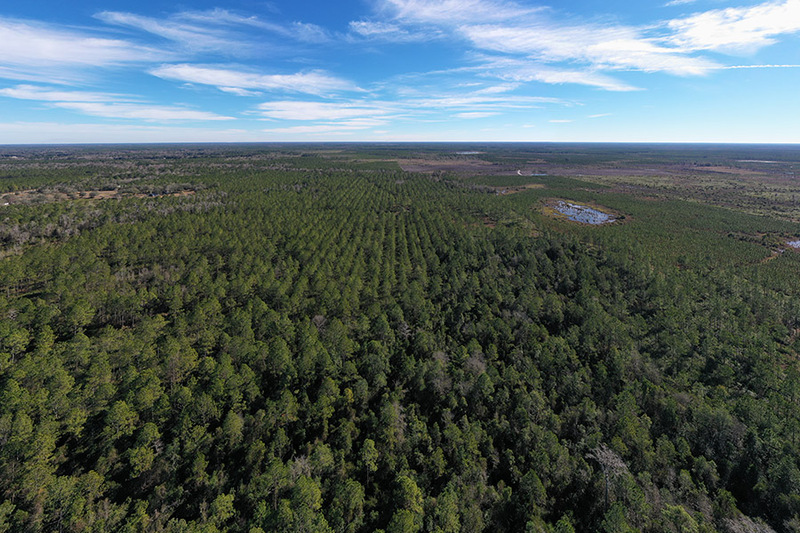 A total of 319 ± acres with approximately 156 ± acres of 21 year-old merchantable planted pine, 76 ± acres of 4 year-old premerchantable planted pine, as well as 77 ± acres of natural hardwoods. Excellent access with paved road frontage on CR-225 and good internal road system. Driving Direction: • From Gainesville, take Waldo Road (SR-24) towards Waldo. • Just past airport, turn left on 53rd Avenue (CR- 232) and then take immediate right on CR-225. 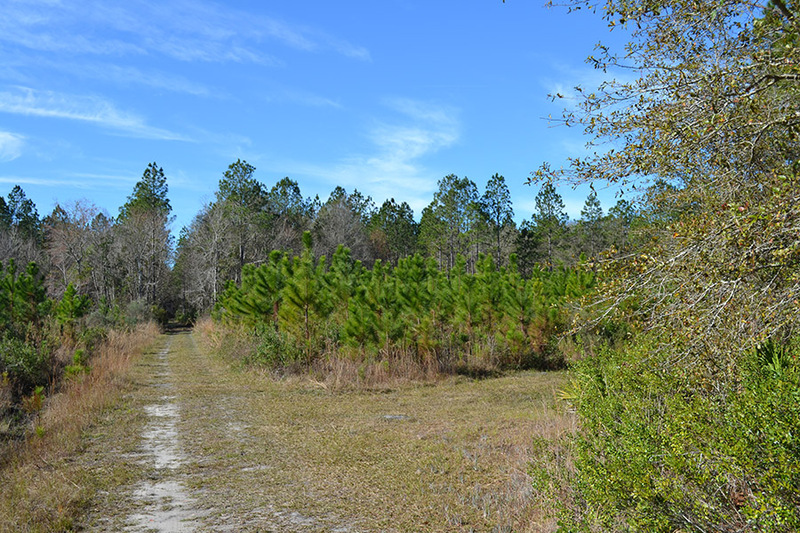 • Take CR-225 for 11 miles and property will be on the right.